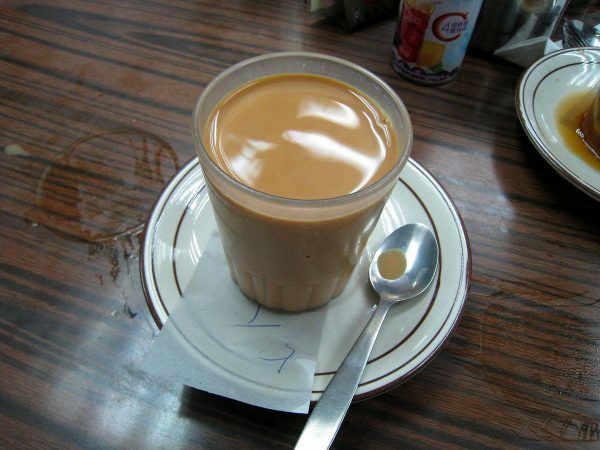 Hong Kong milk tea is one of the most popular cuisines the country has ever produced. 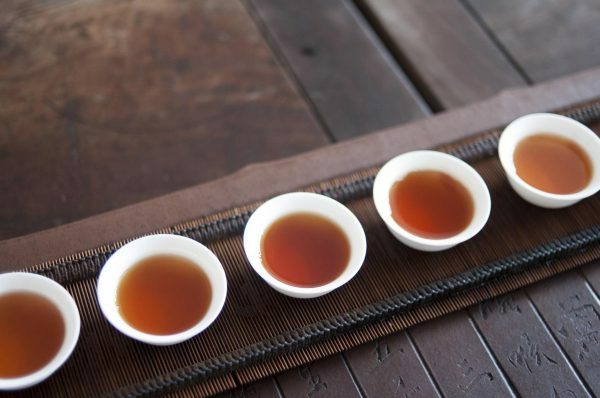 It’s so popular within the country, in fact, that an approximate 900 million glasses of tea are drunk in a single year. In late 2014, it gained worldwide recognition and has since been adapted to suit the Western market. 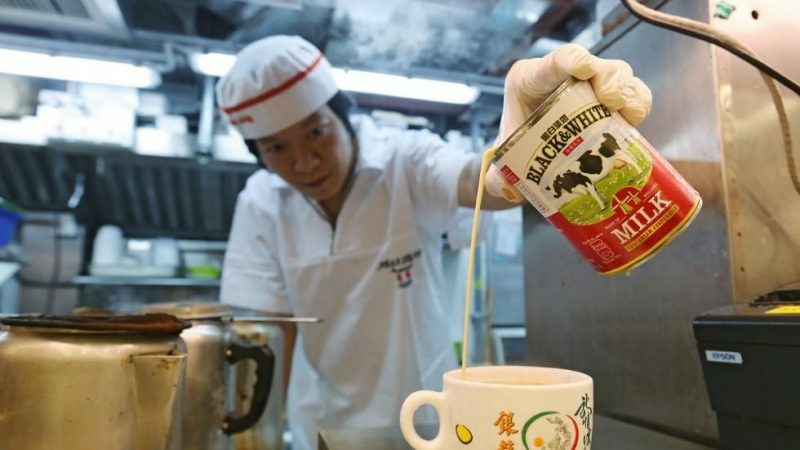 How To Prepare Hong Kong Tea below. 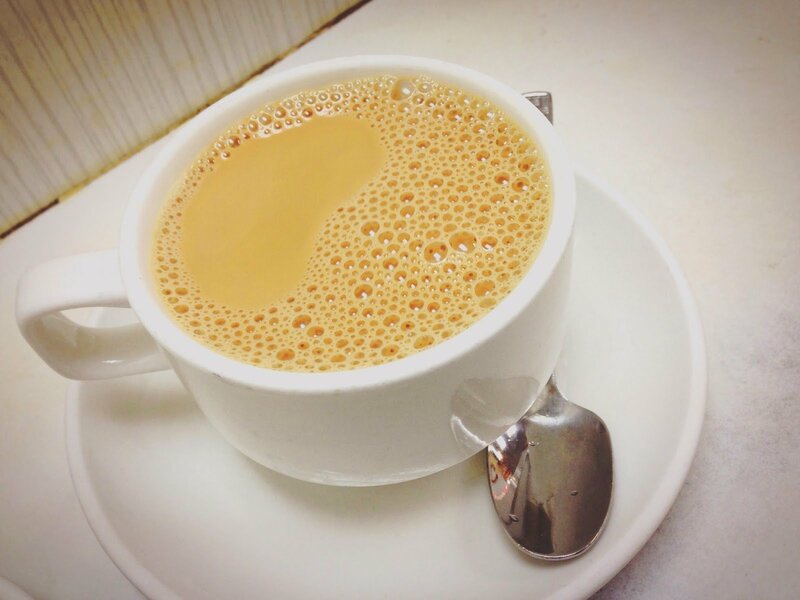 A good cup of tea is one that is both strongly brewed and well and balanced in terms of creaminess. The creaminess shouldn’t be too rich, either, and the sweetness shouldn’t be overpowering. If you’re passionate about tea, you know the smooth feel and perfect taste and the light weight it has on your tongue. When well prepared, it meets all the criteria set above. And when iced, it is one of the best drinks to consume in the summer. 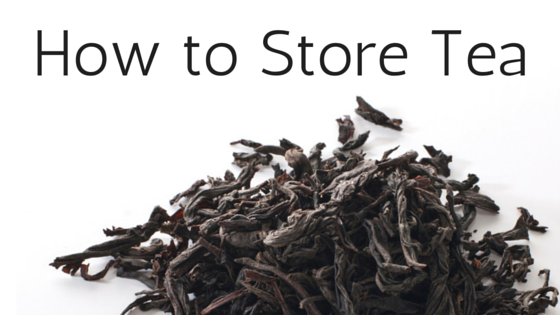 To make a long story short, the technique is quite simple: make a black tea concentrate and add milk to taste. If you like, you can make enough concentrate to push you a whole week. This is coincidentally the same amount of time it should be able to last before starting to lose its flavor. If you don’t add any sugar to it, the shelf life can be spared a week or so. Strong black tea. Here, you can use either loose leaf tea or around 7 tea bags for every 2 cups of water. The result will be a strong tea concentrate. A container to steep your tea. This should be at least 3 cup capacity. A good bet would be a teapot with a strainer. Sugar or an alternative substitute. Depending on how much concentrate you intend to make, use ¼ to ⅓ cups. Half and Half or whichever creamer you prefer to use. If you’re lost for choice, coconut creamer does a beautiful job. Note that these are all fixed amounts. These quantities should be able to prepare enough concentrate to last a week. If you’re an above-average tea drinker, have a family to share with or just want more for whatever reason, each measurement should be increased proportionally. However, this introduces the risk of using too much of any one ingredient, which will mess up the whole recipe. To be on the safe side, you may also make the concentrate in parts. Once you’re done preparing the first batch, proceed to the second and so on. It’s finally time to get down to business. For this step, everything you think is going to happen probably will; so long as it normally happens while preparing tea. First, heat some water till it boils and pour some of it over the tea leaves and a little bit over the sugar to create a syrup. 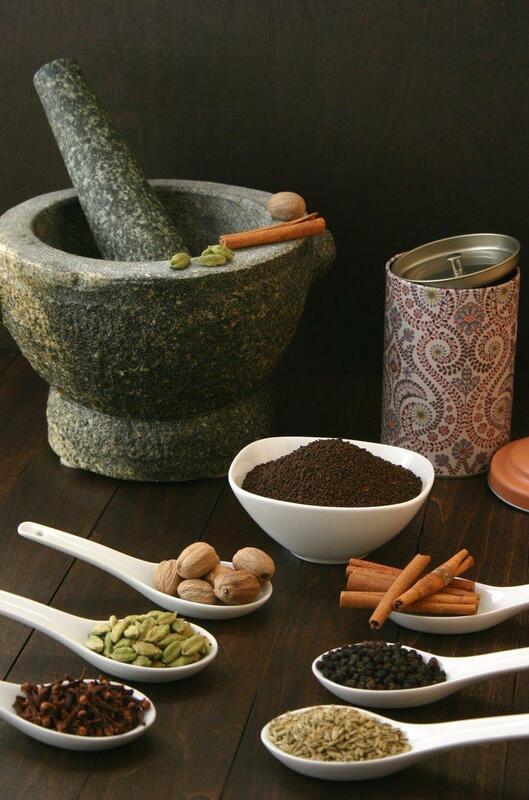 The standard measure of this mixture is a double match: ⅓ cup black tea leaves to three and a half cups of water. The other ½ cup of water goes into the sugar. Steep the concentrate for five to ten minutes, depending on how bitter you want it to be. If you’re not in the know, the amount of time it stays on the stove is proportional to the bitterness, up to a certain point. After that, you’re left with what’s probably going to be tasteless, aromaless tea. However, the cream and sugar should be able to balance out any bitterness, should you run across it. Additionally, you should have an extra jar close by that you’ll use for the concentrate once it’s done steeping. This part is easy. Mix the sugar water with the tea concentrate, mix it and store it in a container. This can be stored in the fridge, but if you’re passionate about your caffeine, it might not last all that long. You’re pretty much done with the main part of all this. Once you’re ready, you can prepare some tea at any time. 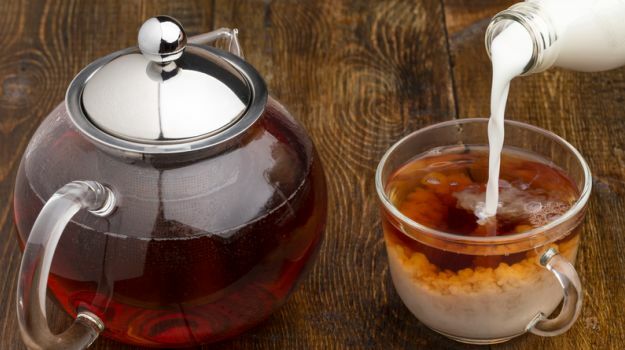 Depending on how you prefer your tea, this drink can either be had hot or iced. Pour ½ to ⅓ the volume of your mug with concentrate and add a splash of water. Don’t fill it to the brim, though. You’ll still need some room for adding enough sugar. Microwave the mixture until it’s hot enough to drink. Place ice in a glass. Pour concentrate 1/2 full. add a splash of water. Pour in half and half. 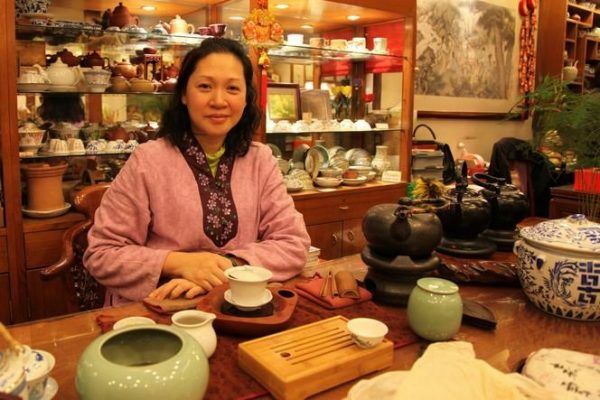 We hope you enjoyed this piece on How To Prepare Hong Kong Tea. 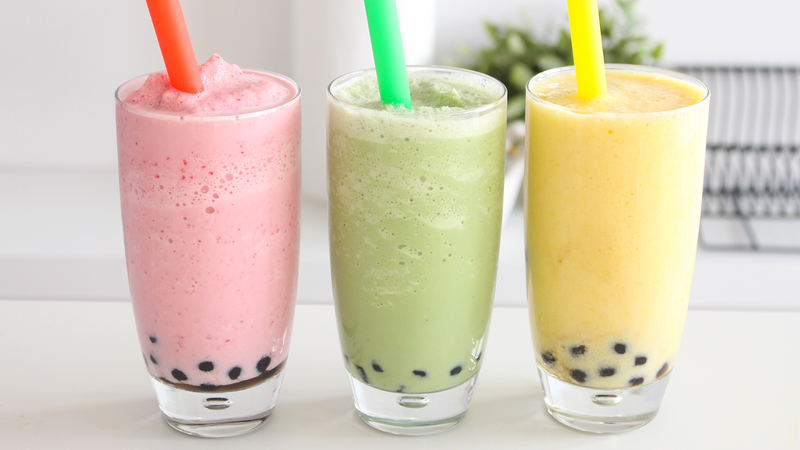 We think you might also enjoy checking out 8 Must Try Green Tea Recipes.